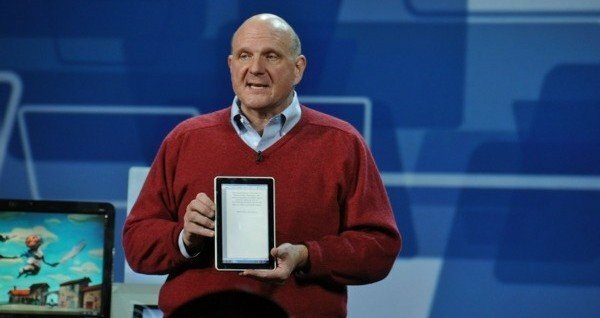 Microsoft is preparing to launch an own-brand Windows 8 tablet by the end of 2012, helped by component suppliers Texas Instruments and a number of Taiwan based vendors, sources tell Digitimes. Microsoft, which has trypically partnered with smartphone and electronic companies to push its Windows products on mobile and PC devices, could change the way it operates in the tablet market in an attempt to compete with Apple’s iOS platform and dominant App Store marketplace. To do this, Microsoft is thought to be copying its branding strategy from product lines including its Xbox 360 and Zune products, helping draw more consumer attention in a growing tablet market. Given that the Xbox 360 has been hugely successful but the Zune already failing to make any inroads into to Apple’s iPod dominance, the decision to brand tablets is a risky one. A move into launching its own products could potentially upset vendors working with Microsoft to push products powered by Microsoft software, although Digitimes reports that sources have said a launch would be unlikely to impact the software giant in the short term. Microsoft has not commented on rumours. Read next: Have your say: How can the EU help make European startups more competitive?